Having a hard time finding the right adapter? Here are some common headset types and explanations of device types. 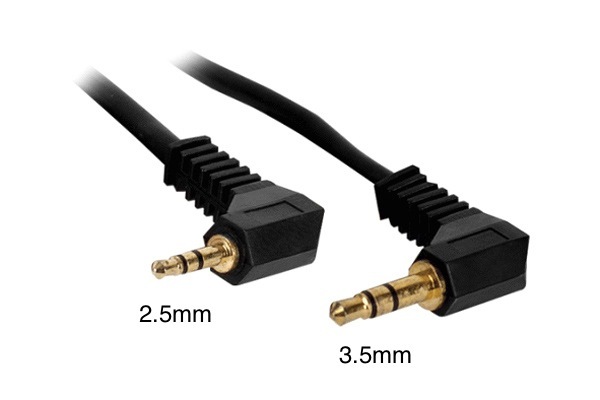 3.5mm is the size of a headphone plug. 2.5mm is noticeably smaller. Dual 3.5mm plugs - one for audio and one for mic. Single TRRS plug with three black rings, combines mic and audio. Smaller than 3.5mm plugs, the 2.5mm plug has two black rings. At this time we only have adapters that work with 2.5mm headsets with two black rings. 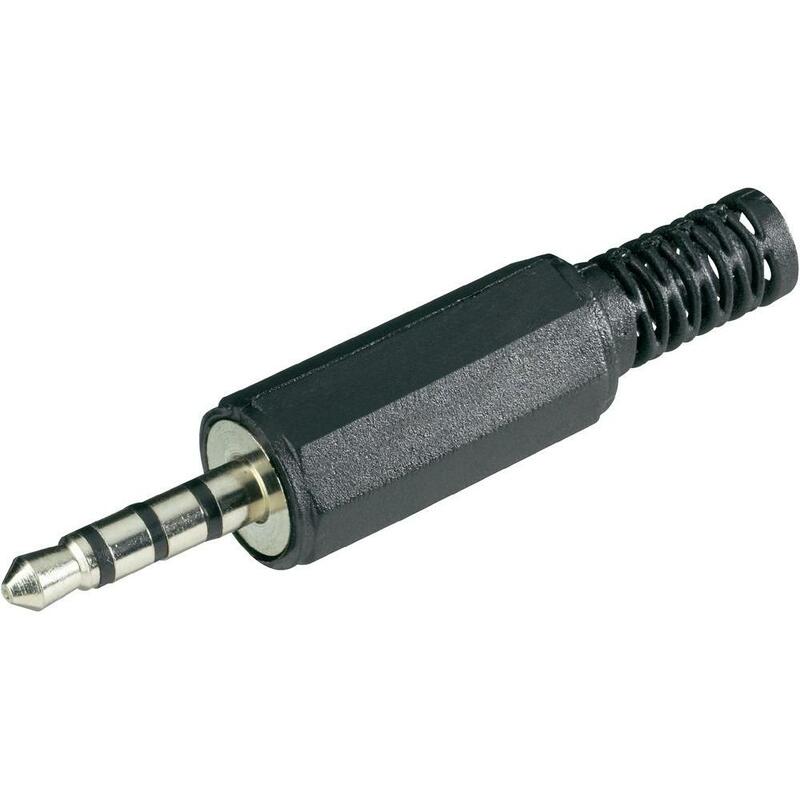 If your 2.5mm plug has three black rings (usually Nokia, Ericsson, or LG older cell phone headsets), none of our adapters will function properly. VOIP office phones from a number of makers including Nortel, ESI, NEC, and others. *Most phones will use our "RJ9A" models. 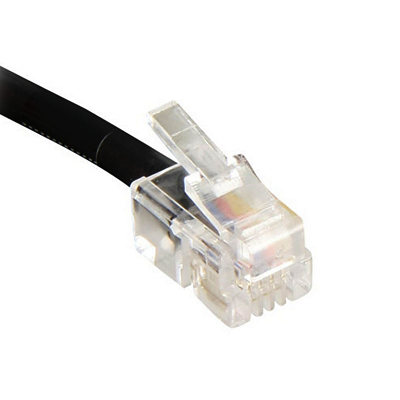 Cisco phones use a different wiring, so if you're purchasing for a Cisco phone, make sure the Headset Buddy model number ends in "RJ9Cisco." **We recommend using our RJ9 adapters with amplifiers as sometimes the microphone volume will be a little low, depending on the headset and phone combination. Our aviation headset adapters work with commercial avaiation headsets with 0.25" audio and 0.206" microphone plugs.